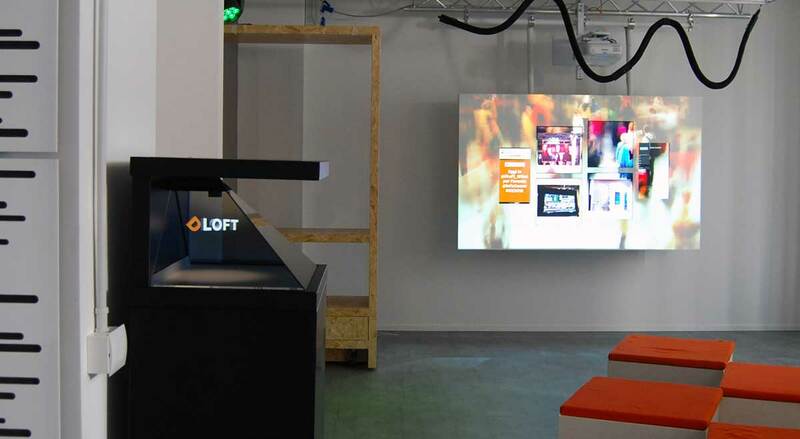 Founded in 2009 in Turin, Italy, DOOH is a young, innovative company specializing in the emerging sector of Digital Out of Home communications who requires state-of-the-art technology for sucessfull installations. For DOOH, the audio is as important as the visual aspects and the loudspeakers utilized must be sturdy, resistant to external elements and, above all, easily integrated from aesthetic perspective, so a partnernership with K-array was natural. 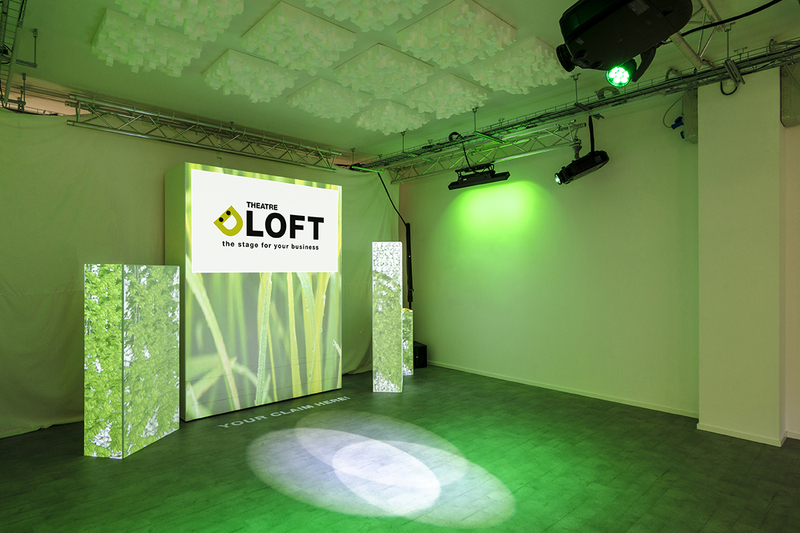 Their business hub, D Loft in Milan, is a B2B facility equipped with the most advanced communications technologies made available to companies wishing to host launches, press conferences, prototype testing for digital out of home campaigns, etc. 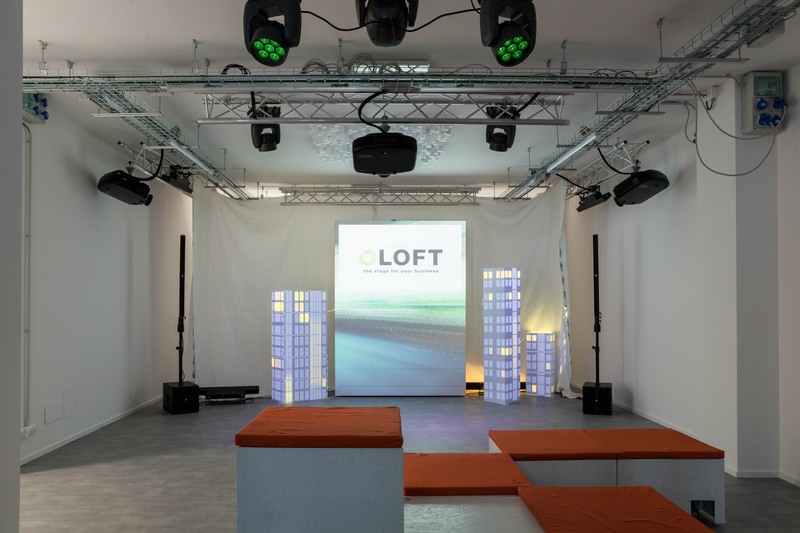 Partnering with distributor Exhibo, DOOH has the flexible Anakonda loudspeaker installed, not only to ensure the most sophisticated multimedia system, but also to enhance the particularly refined decor as an additional design element. 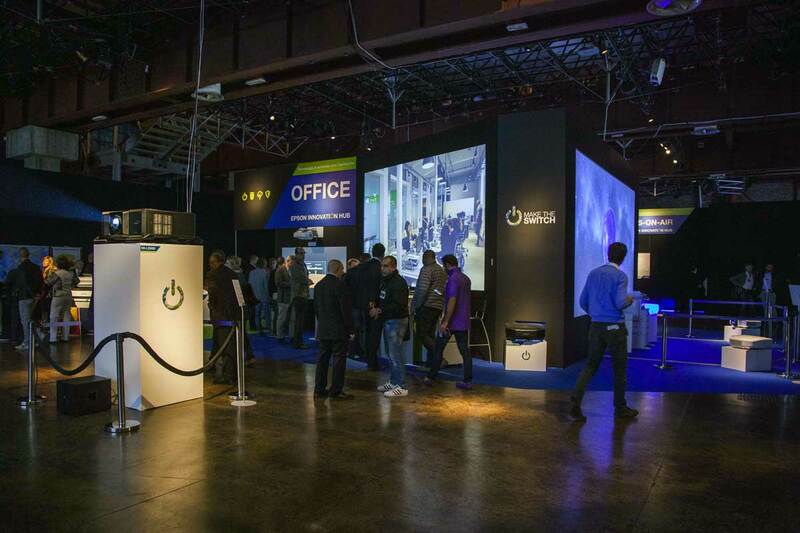 We began collaborating with Exhibo from the very start because of the prestigious audio solutions they offer. The product that has stimulated our creativity the most is the Anakonda. It is a very interesting and unique product of its kind and the applications in our industry are endless. We are able to install it in plain sight and its flexibility allows us to design eye-catching shapes that help to attract public attention.